Polarity Ensemble Theatre Closes Its Doors PDF file. Word doc file. Polarity Ensemble Theatre Presents the World Premiere Play LEAVINGS by Gail Parrish, October 21 – November 20, 2016 PDF file. Word doc file. 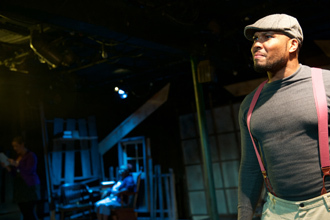 Playwright Gail Parrish Writes World Premiere LEAVINGS Based on Ancestors' Slavery PDF file. Word doc file. Polarity's Richard Engling Announces Final Production After Twelve Years as Artistic Director PDF file. Word doc file. 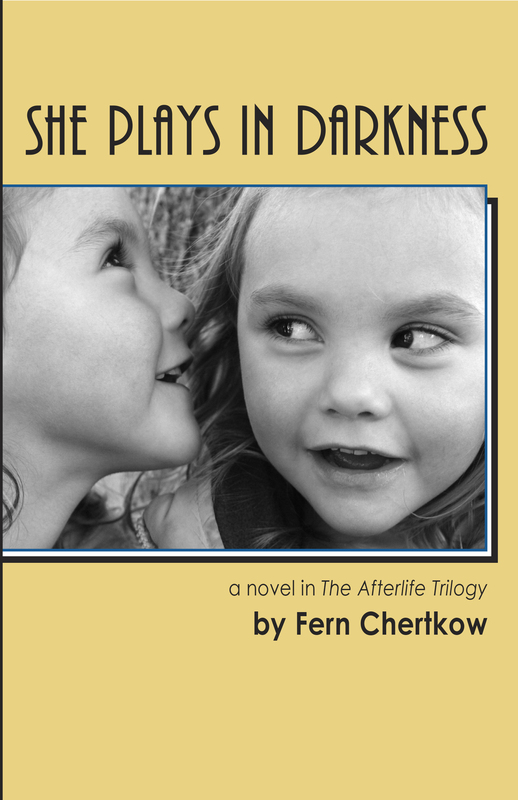 THE AFTERLIFE TRILOGY Press Kit PDF file. Word doc file. Click thumbnail images below to view hi-res photos. Then right-click full size photos to save to your computer. Emily Radke (Loren), RjW Mays (Beatrice Wiley), Monette McLin (Theresa Slater). 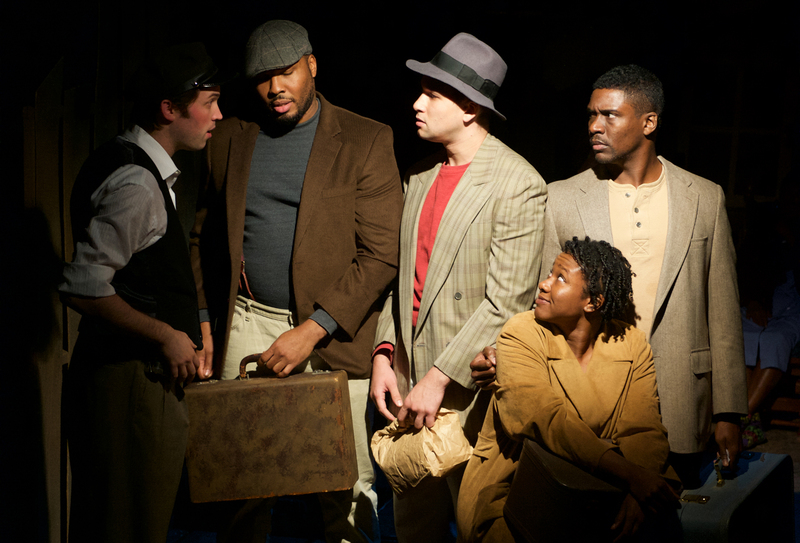 Jeremy Thompson (Conductor), Geno Walker (Rafe), Evan Bruce (Oseola), Asia Jackson (Woman), and Mutar Thomas (Man). Mutar Thomas (Host), and Richard Engling (Governor Skinner). 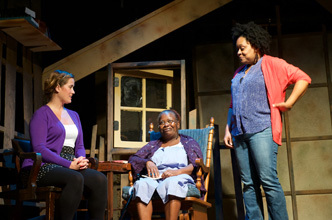 Geno Walker (Rafe), background: Emily Radke (Loren), and RjW Mays (Beatrice Wiley). 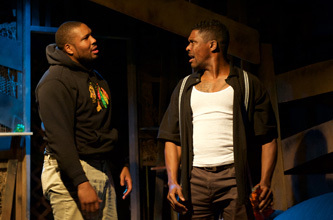 Geno Walker (Benny) and Mutar Thomas (Q). Click photos to download hi-res images. Three Sides to the Story with Author/Director Richard Engling. A podcast radio interview on the Amy Beth Arkawy Show. Polarity Theatre May Relocate to Howard Street --Evanston Roundtable, July 5, 2011 by Shawn Jones. 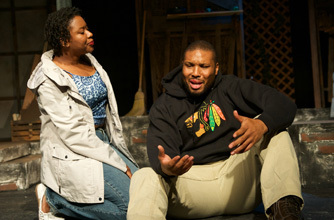 Theater Hopes for New Home on Howard Street --Evanston Now, June 14, 2011 by Hayden Dinges. 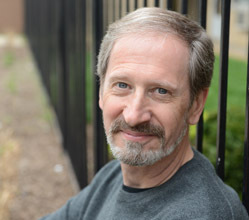 Theatre Group Eyes Move to Evanston --Evanston Review, June 10, 2011 by Bob Seidenberg. Wicker Park Theatre May Relocate to Evanston --Evanston Roundtable, June 7, 2011 by Matt Simonette. Theater Company Eyes Move to Evanston --Chicago Tribune, April 22, 2011 by Jonathan Bullington. Space Cadets (Ephemera) --Examiner, February 12, 2011 by Catey Sullivan. "… a slew of fine acting … one of those small-venue shows that are the hidden treasures of Chicago's extensive theatre scene." --Bryan A. Bushemi, Twilight Tales: The Online Magazine. Polarity Ensemble Theatre Presents Shakespeare's A MIDSUMMER NIGHT'S DREAM PDF file. Word doc file. POLARITY ENSEMBLE THEATRE PRESENTS 2015 DIONYSOS CUP FESTIVAL OF NEW PLAYS PDF file. Word doc file. 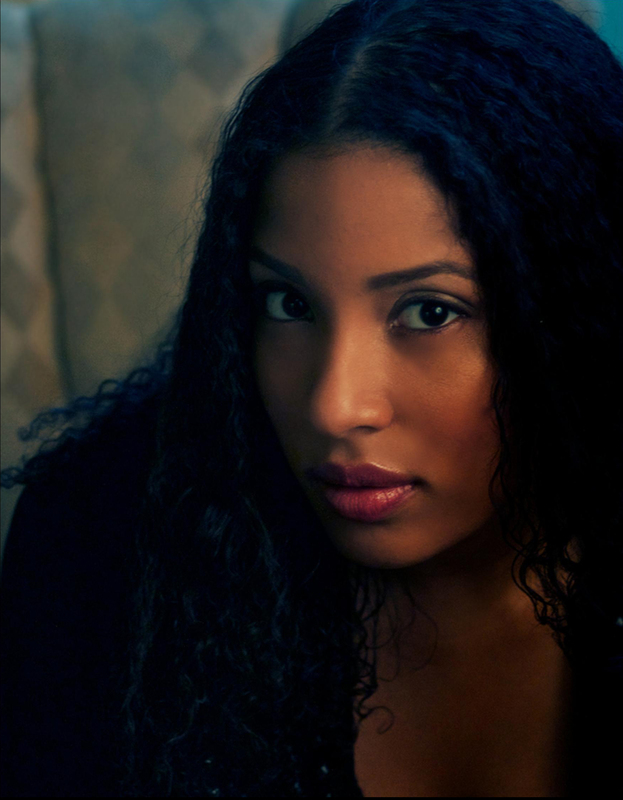 Kristiana Rae Colón Wins 2014 Dionysos Cup with Slam Poetry Play OCTAGON" PDF file. Word doc file. 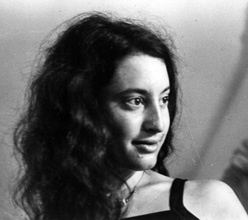 Playwright photo file. "POLARITY ANNOUNCES 2014-2015 SEASON: TWO WORLD PREMIERES, TWO NOVELS, AND ITS ANNUAL NEW PLAYS FESTIVAL" PDF file. Word doc file. Polarity Presents the World Premiere of ANNA IN THE AFTERLIFE by Richard Engling, April 22 – May 24, 2015 PDF file. Word doc file. 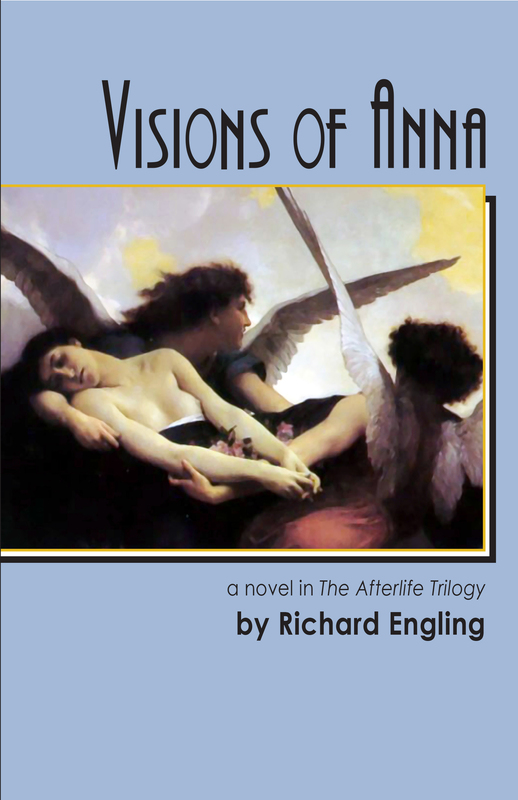 COMPLETE PRESS KIT: THE AFTERLIFE TRILOGY PDF file. Word doc file. 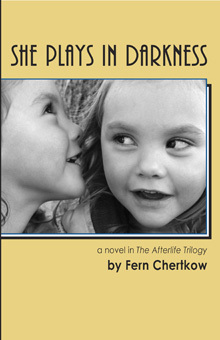 Polarity Schedules Launch Events for the Two Novels of THE AFTERLIFE TRILOGY PDF file. Word doc file. "Polarity Presents the World Premiere of MIRACLES IN THE FALL by Chuck O'Connor, Sept 3 – Oct 5, 2014" PDF file. Word doc file. "POLARITY BECOMES NEWEST RESIDENT AT GREENHOUSE THEATER CENTER" PDF file. Word doc file. "POLARITY PRESENTS MACBETH, JANUARY 30 – MARCH 2" (includes complete bios and information) PDF file. Word doc file. "MACBETH Celebrates February, the Traditional Month of Purification" PDF file. Word doc file. "POLARITY ENSEMBLE THEATRE PRESENTS WORLD PREMIERE OF BILL JEPSEN'S NEVER THE BRIDESMAID" Word doc file. PDF file. "Polarity Ensemble Theatre in association with Azusa Productions presents ADRIFT by David Alex" Word doc file. PDF file. "POLARITY'S DIONYSOS CUP FLOWS OVER: Two Simultaneous World Premieres This Summer, an Award from the Saints and a Prize-Winning Play" Word doc file. PDF file. "POLARITY ENSEMBLE THEATRE PRESENTS ANNUAL DIONYSOS CUP FESTIVAL OF NEW PLAYS" Word doc file. PDF file. "POLARITY ENSEMBLE THEATRE ANNOUNCES AN EXPANDED 2011-12 SEASON OF NEW PLAYS AND CHICAGO PREMIERES" Word doc file. PDF file. "POLARITY ENSEMBLE THEATRE PRESENTS MIDWEST PREMIERE OF DAVID HAMMOND'S ADAPTATION OF TOM JONES" Word doc file. PDF file. "Playwright Updates TOM JONES for Midwest Premiere" Word doc file. PDF file. "POLARITY ENSEMBLE THEATRE PRESENTS CHICAGO PREMIERE OF ROBERT BLY'S ADAPTATION OF HENRIK IBSEN'S PEER GYNT" Word doc file. PDF file. "Alzheimer's Association Benefit of Keith Anwar's Kabulitis, Friday, September 30th" Word doc file. PDF file. "Kabulitis Backgrounder by Aoife Carolan, Cultural Dramaturg" Word doc file. PDF file. "World Premiere of Keith Anwar's Afghanistan-Themed Drama, Kabulitis" Word doc file. PDF file. "Polarity Develops Local Plays in Annual Festival" Word doc file. "POLARITY PRESENTS WORLD PREMIERE OF BRYCE WISSEL'S COMEDY EPHEMERA" PDF file. 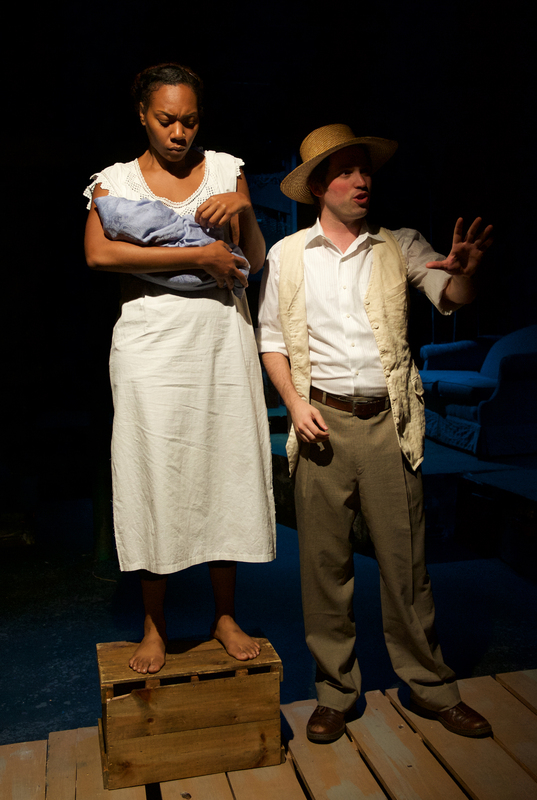 "Long Day's Journey into Night Provides the Balm for Our Time" Word document. PDF file. "Polarity Ensemble Theatre to Produce Long Day's Journey into Night" Word document. PDF file. "A Spotlight on Dramaturgy: Long Day's Journey into Night" Word document. PDF file. "Polarity Ensemble Theatre Sponsors 4th Annual Festival" [2010Dionysos Cup Festival of New Plays] Word document. PDF file. "Lights! Set! Harvest!" [Explore the design of The Good Harvest] Word document. PDF file. "Lisa Rosenthal's Bountiful Harvest" Word document. PDF file. "Mother Reaps the Fruit of Obsession in The Good Harvest" Word document. PDF file. A Synopsis of The Good Harvest" Word document. PDF file. "Polarity Announces 2009 – 2010 Season" Word document. PDF file. "Is It Hot In Here, Or Is This Just A Tennessee Williams Play?" [Mason Hill in A Streetcar Named Desire] Word document. PDF file. "Polarity Produces "Stella!" Rendition of Streetcar" [Abigail Trabue in A Streetcar Named Desire] Word document. PDF file. "Suddenly, This October" [Ann Keen directs A Streetcar Named Desire] Word document. PDF file. "Polarity Announces a Call for Scripts" [The Dionysos Cup 2010] Word document. PDF file. "A Tale of Two Streetcars" [A Streetcar Named Desire in two local productions] Word document. PDF file. "Polarity Presents A Streetcar Named Desire" [backgrounder] Word document. PDF file. "The Dating Game … 18th Century Style" [The Rivals] Word document. PDF file. "Polarity Season Celebrates Future, Present, Past" Word document. PDF file. "Josephinum Academy Gives Home to Polarity Ensemble Theatre" Word document. PDF file. "Bringing Surreality to Reality" [Designing for The White Airplane] " Word document. PDF file. "A Seizure and Sleep Deprivation: Muses for The White Airplane " Word document. PDF file. 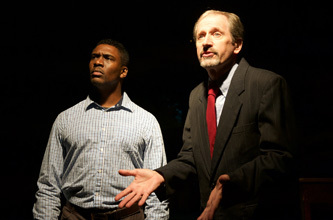 "Polarity Brings Surreal World Premiere to the Stage" [The White Airplane] Word document. PDF file. 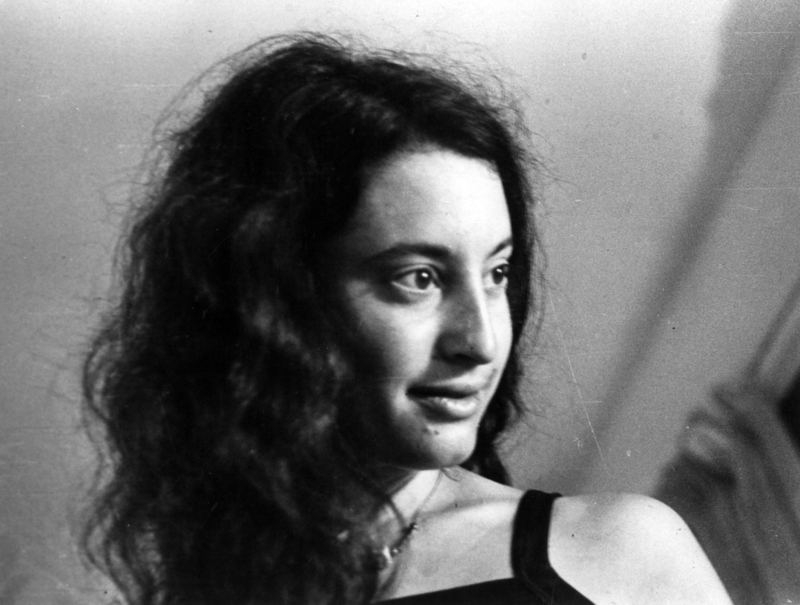 "Chicago Playwright Lisa Rosenthal Wins Dionysos Cup" Word document. PDF file. "Polarity Announces the Dionysos Cup 2008" Word document. PDF file. "Polarity Hosts Father's Day at Hamlet" Word document. PDF file. "Polarity's Hamlet Pairs up with Indie Rockers" Word document. PDF file. "Pop Culture and Shakespeare Collide in Hamlet" Word document. PDF file. "PET Provides Ghostly Sneak Peek" Word document. "Haunted Play Walks the Boards" Word document. PDF file. "OTHELLO in mask Explores What's Skin Deep" Word document. PDF file. "OTHELLO Production Team Goes to the Ends of the Earth" Word document. PDF file. "Breadline Theatre Group and Polarity Ensemble Theatre host the party of the summer!" Word document. "Polarity Revives the Spirit of Dionysos with New Plays Festival" Word document. PDF file. "Polarity Ensemble Theatre Announces the Plays of the Dionysos Cup" Word document. PDF file. "Poetry and Motion Depict the 'Beautiful Sorrow' of Antigone" Word document. PDF file. "Expectant Director Delivers Passionate Antigone" Word document. PDF file. "What Makes PET's MACBETH ABSOLUTE?" Word document. PDF file. "PET Offers Live Trailers." Word document. PDF file.